Problems with your Medicaid service? We can take your comments and complaints. If you call after hours, our answering machine will take your message. If you call during our regular hours and we can’t get to the phone, you can also leave a message. We will work on your problem until we find you an answer. We will tell you about our findings and work with you to get a solution to your concerns. 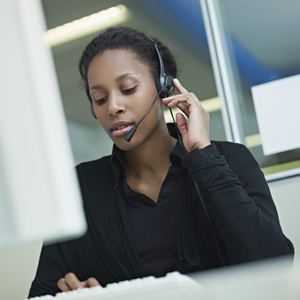 Find out more about our Beneficiary Service Center.